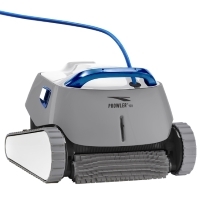 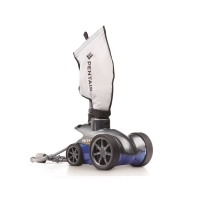 Bringing 25% more cleaning power than other pressure-side cleaners available! 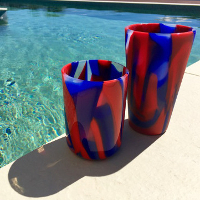 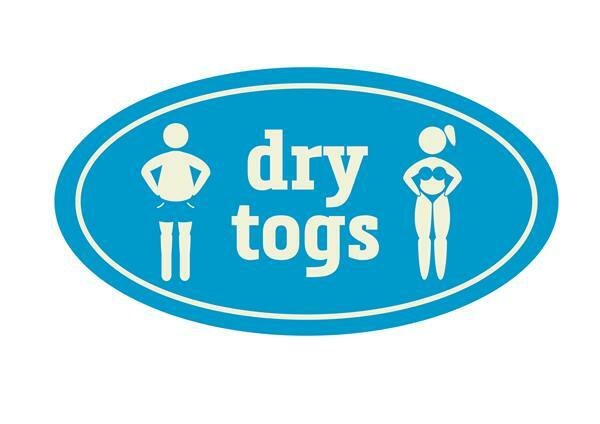 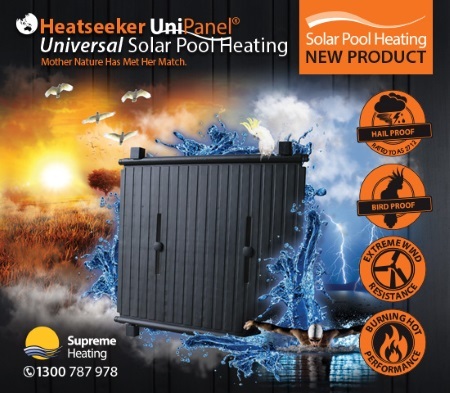 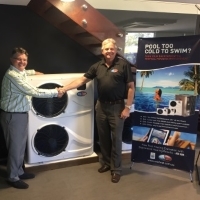 The Australian Swim Schools Association (ASSA) is delighted to announce that EvoHeat has become its latest ‘Pool of Poolies’ Partner. 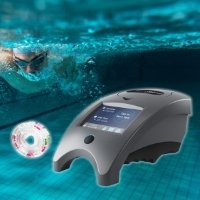 The new WaterLink Spin Touch allows the user to do photometer-based pool water testing anywhere, without the need of a computer or mobile device. 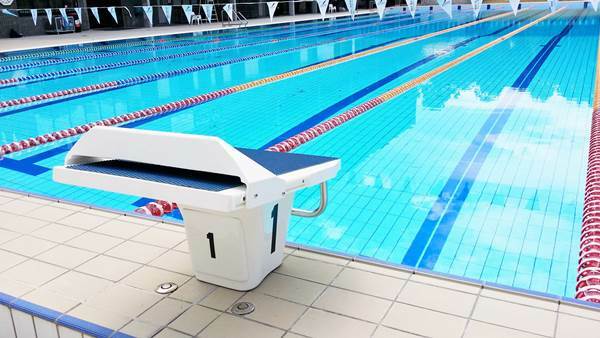 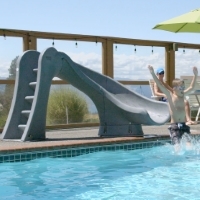 New from S.R.Smith, the Velocity starting block series features a sleek, strong fiberglass footboard made with resin injected transfer technology. 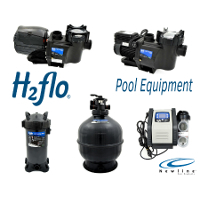 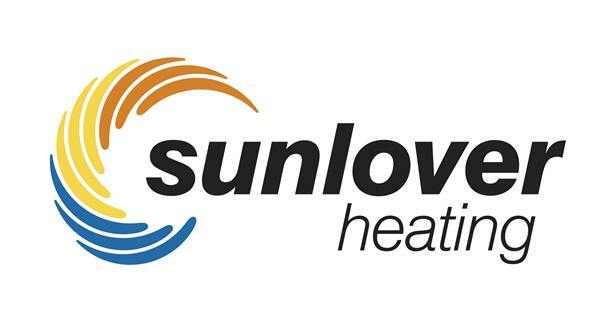 Sunlover Heating is seeking SUB CONTRACTORS AND SERVICE TECHNICIANS to assist in the Solar Pool Heating Industry. 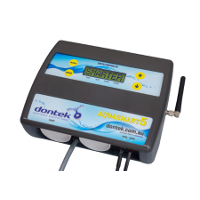 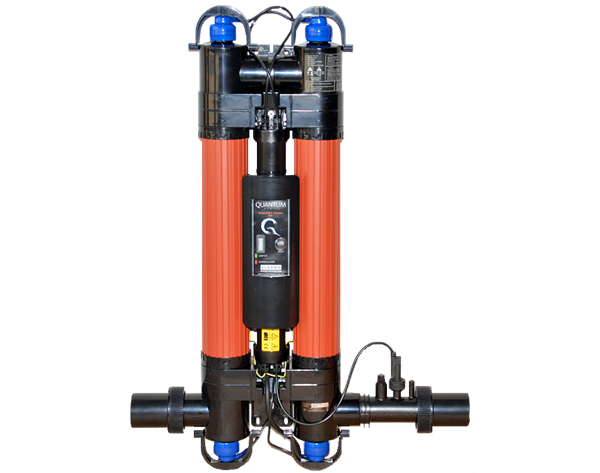 This revolutionary product utilizes the latest technology, to deliver outstanding performance, at a fraction of the traditional cost of monitoring tools. 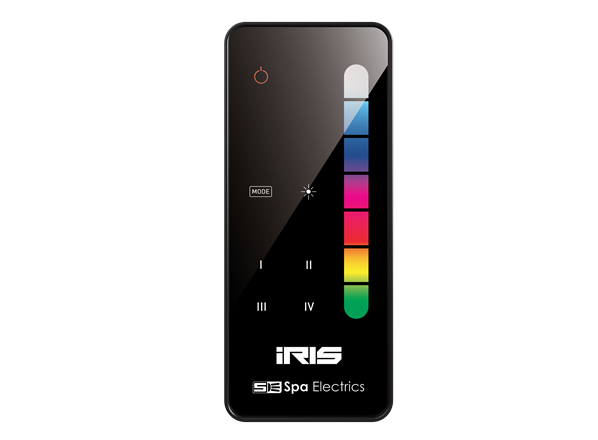 The iRIS remote by Spa Electrics is the next big thing in remote control lighting.